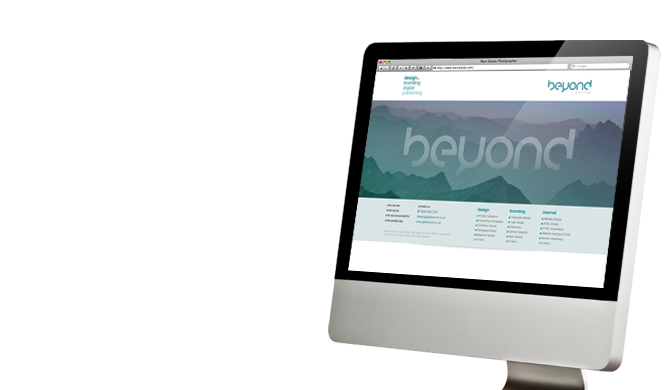 Not only do we design and build quality websites – we "specialise" in website re-designs. Clients come to us, in some cases, solely to give their site a facelift. Additionally we provide other internet services such as "Flight Email" which provides bespoke email newsletters and mailings – targeted directly to your client base with in depth reports. Whatever your online needs we can help. Contact us today to discuss your projects.